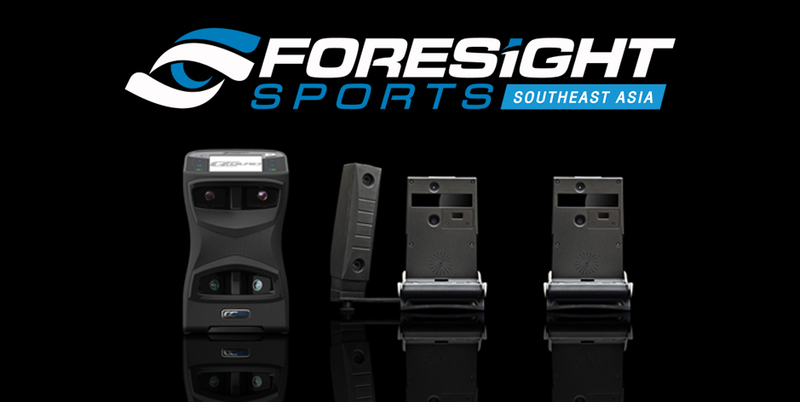 When it comes to modern golf simulation, there’s three reasons why Foresight Sports is the technology of choice – unmatched accuracy, true-to-life performance, and unbeatable value. Performance Simulation – When it comes to modern golf simulation, there’s three reasons why Foresight Sports is the technology of choice – unmatched accuracy, true-to-life performance, and unbeatable value. Indoors and outdoors, from coaching to club fitting to true-to-life golf simulation, our GC-line of launch monitors are the most trusted performance analysis solutions available. GCQuad – The industry’s first quadroscopic launch monitor. Six years after introducing the revolutionary GC2 Smart Camera System, We’ve once again pushed the boundaries of innovation to create the most accurate, versatile, and complete launch monitor available today. Our latest and greatest, the GCQuad delivers unprecedented ball and club performance data as well as a spectrum of professional features in a compact, ergonomic design. With the GC2, the original Game Changer and best-selling professional-grade launch monitor of all time. The GC2 is the perfect choice for a day at the range or inside your virtual golf studio. You can practice or play golf in any environment with equally trusted results. Outdoors, the portable GC2’s exclusive self-leveling technology provides verifiably accurate results on every surface and on every shot. Experience the industry’s first quadroscopic launch monitor together with true-to-life golf with our industry leading FSX software in our private showroom, Shane Wilding Golf Centers which is located at Mille Malle, 3rd Floor, Sukhumvit 20, Bangkok. For more information please contact us by calling +66 2 672 5241 or by sending an email to info@sw.golf.